For this week's Frugal Round-up, I'm sharing a great fireplace makeover and some adorable DIY floating shelves. 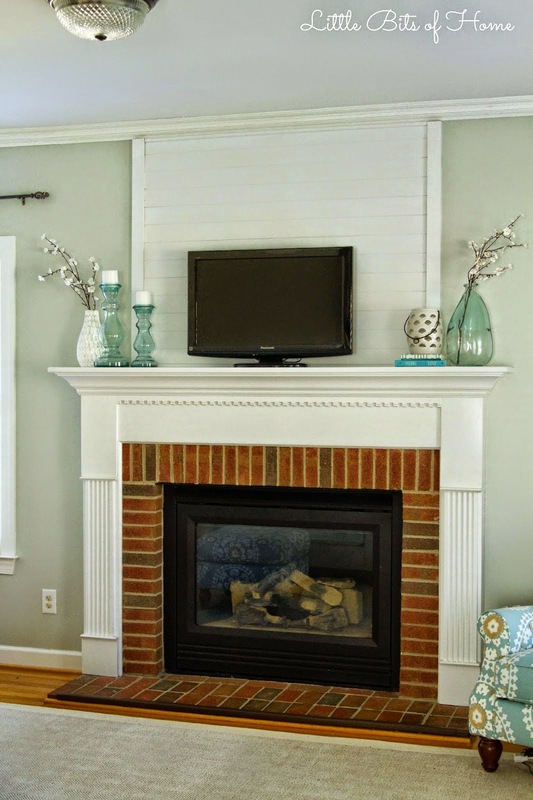 First up, Little Bits of Home shared her planked fireplace makeover. I just love how the addition of planking adds so much character to this fireplace! 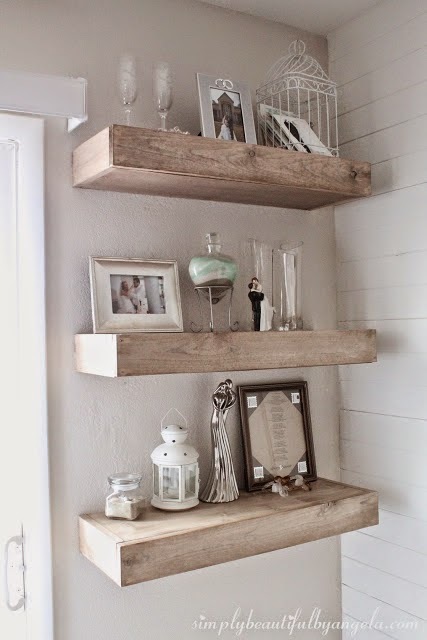 Next, Simply Beautiful shared her DIY floating shelves. These are a great addition to an empty space. Check out her tutorial. Thanks so much for the party! Would love it if you stopped by our link party on my blog too, please :) Have a great rest of the week! Thanks so much for the feature and for hosting a great party! Love your blog! Hope you have a great weekend! Thank you so much for hosting. Love the features. Enjoy your weekend.